Adell Roscoe is a native of the Tidewater area and currently resides in Palm Beach, FL. Adell began working as a model and instructor for Charm Associates at the age of 12 where she was blessed to be taken under the wing of Barbara Lewis. She had a successful 19-year modeling career and has walked in hundreds of fashion shows around the country. Adell is a 24-year veteran with the Miss America Organization. She has held the titles of Miss Chesapeake, Miss Portsmouth Seawall, Miss Norfolk, Miss Suffolk Tri-County, Miss Miami and Miss Orlando. She holds a Bachelor of Science Degree from Old Dominion University and attended graduate courses at The College of William & Mary as well as Regent University. All were funded largely through her participation in the Miss America Organization. 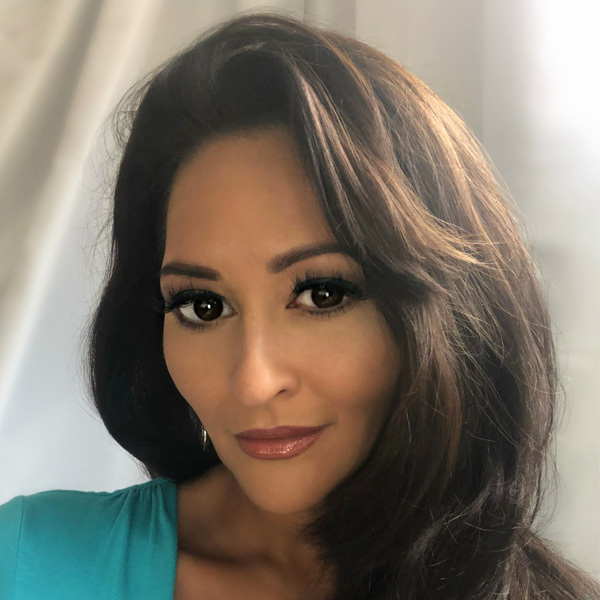 She is currently a Board Member of the Miss Florida Scholarship Organization and acts as State Field Director and Liaison to the Miss America Board. Adell takes the most pride in her role as wife and mother. She is married to the love of her life, Michael Roscoe, and is the proud mother to 11-year-old son, Xander.